Thank you for visiting A Perfect View Window Cleaning. 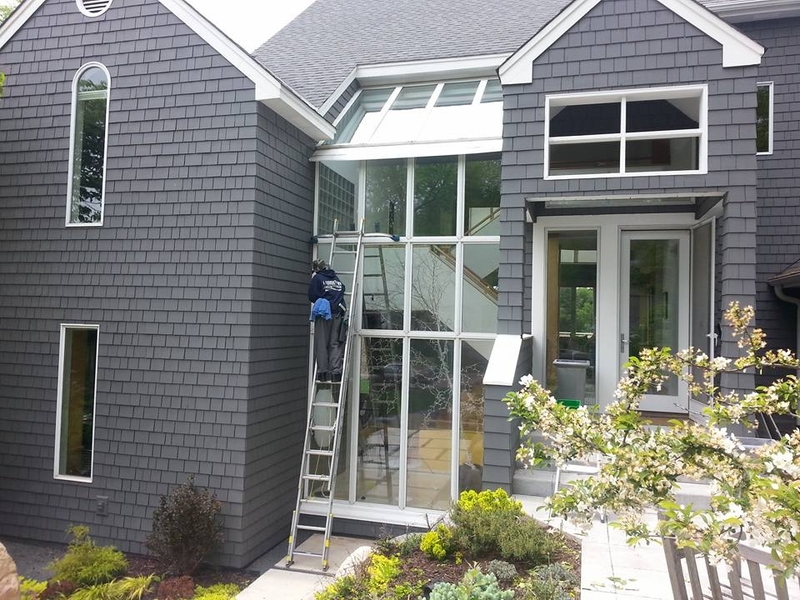 You have come to the right place for the best window cleaning services in the Twin Cities metro area serving and based out of Corcoran. We are a high quality, high-end, and affordable window washing company. From window washing and gutter cleaning, to pressure washing homes, we can take care of all your exterior cleaning needs.